Most girls and women I know love to snuggle under a warm blanket on the couch to watch a movie, favorite TV show, or if like me, a Thunder game. Instead of the usual boring blanket, make a beautiful splash with a mermaid tail blanket! 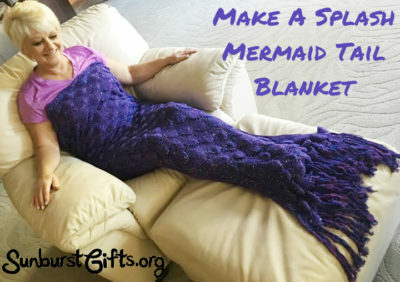 When I came across Mermaid Tail Blankets, I immediately thought of my cold-natured sister-in-law because she always has a blanket laying on a chair ready for use when watching TV. 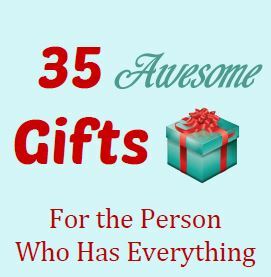 I knew she would have fin (I mean fun) covering up under a mermaid tail blanket so I ordered one for her birthday. If I had granddaughters, the mermaid blankets would definitely go under the Christmas tree!